No doubt Changelly is another exchange you can trust the most, for all the time they have. 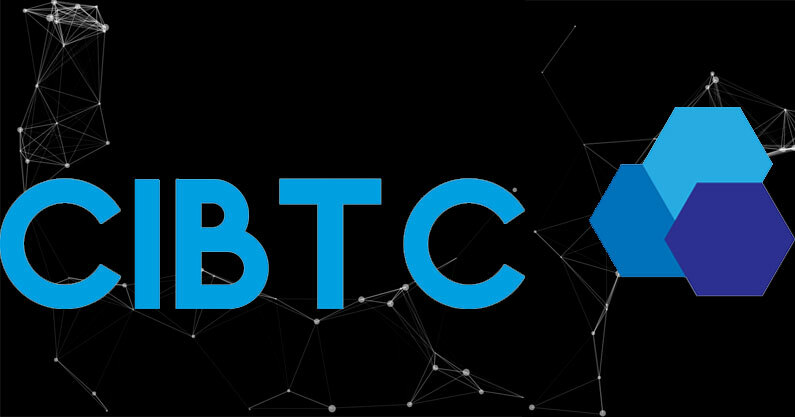 And also because it is another of the most recommended in the different portals and cryptocurrency listings. It is a very intuitive site, you can get your cryptocurrencies in a very simple and secure way. They also have an affiliate program with which you can get income thanks to your recommendations. Some tips when you buy cryptocurrencies in this type of exchange. If you are going to operate with them in the short term or you have to send them to someone, you can keep them there. But if your intention is to hold and save them for a long time the best thing is to use another type of wallets, if possible cold wallets. And it is also better to diversify, both in criticism and in exchange, not having everything in one place. And since we have several and very good ones to choose from, you will not have problems. Changelly offers lowest fee of only 0.5%. The transaction process is very simple. 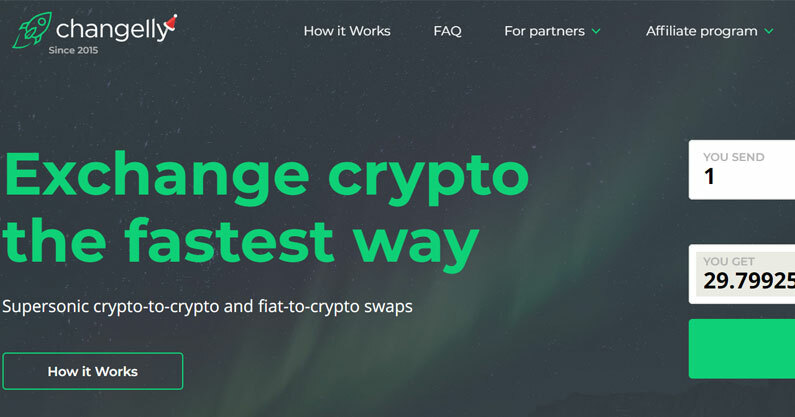 Changelly offers you best exchange rate. 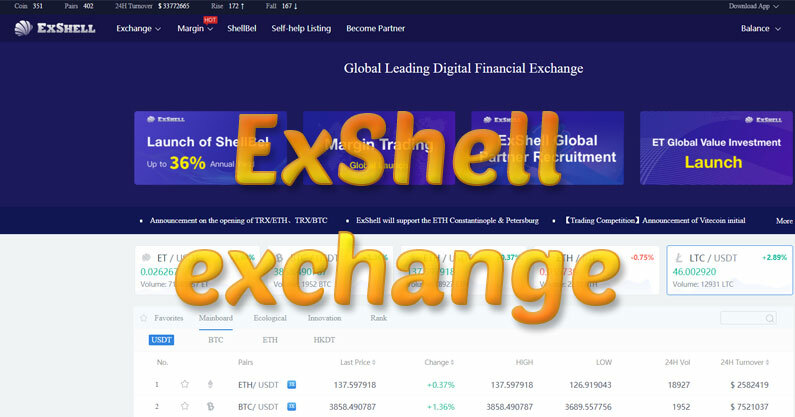 Does not required account for Exchange. Changelly was founded in 2013 in Prague, Czech Republic. After 1 month. Unlimited transfer limits on US residents.